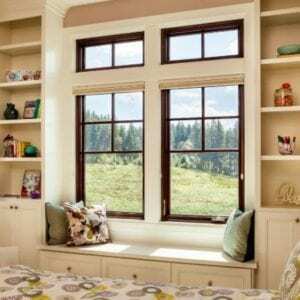 Is Getting Replacement Windows Affordable? There are a lot of things you’d rather not do on your house if you don’t absolutely have to. You don’t want to get a new HVAC system, for example, and you don’t want to have to get a new roof. But those things happen, and you’ll want to take care of your house as best you can. 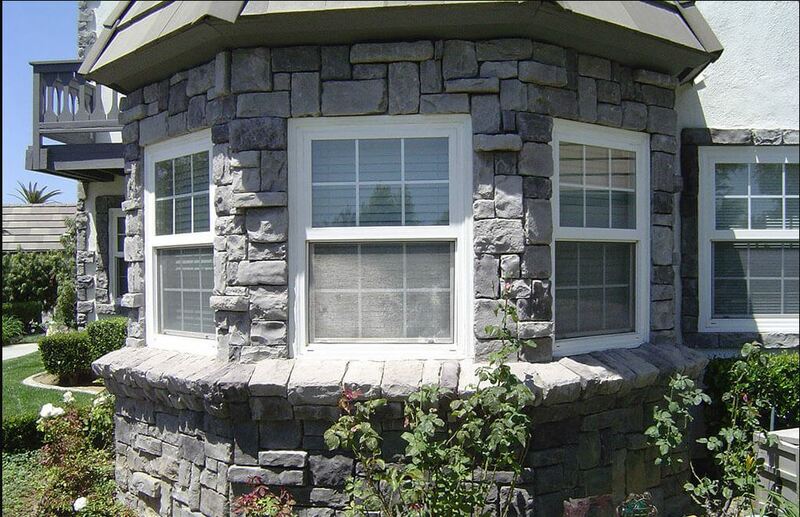 You also may not want to get replacement windows in Oceanside, CA because you’re afraid you can’t afford the process. However, if you need new windows, you can’t not afford it. That sounds strange, but it’s really true. Leaving your old windows in place will cost you a lot of money on your energy bills. Plus, old worn out windows can be unsafe. Here are a few ways you can afford the process when you need it. If you have a daily coffee habit, take the habit to the office or keep it in your house instead of going out for a cup every day. Even small coffees cost $2-3 so savings that money for 30 days can help you gain $60-90 in one month. That’s enough to help you afford window financing for sure. Does your family enjoy dining out weekly? Do you take extra cash to work so you can grab a bite between things? Try to cook at home and pack a lunch for work. You could save $100 plus, depending on where you normally go, in the span of a month. 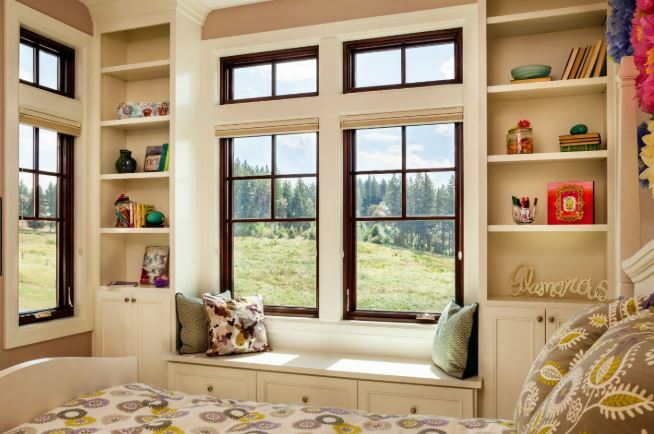 You can replace the windows in your home pretty quickly for that cost. It’s fun to go to the theaters, but the tickets aren’t cheap. Plus, you have to buy popcorn and other concessions too, right? That adds up to quite an expensive night out. Get a cheaper movie by renting online and pop your own popcorn. The amount you can save is astonishing and can go into the replacement window savings jar. 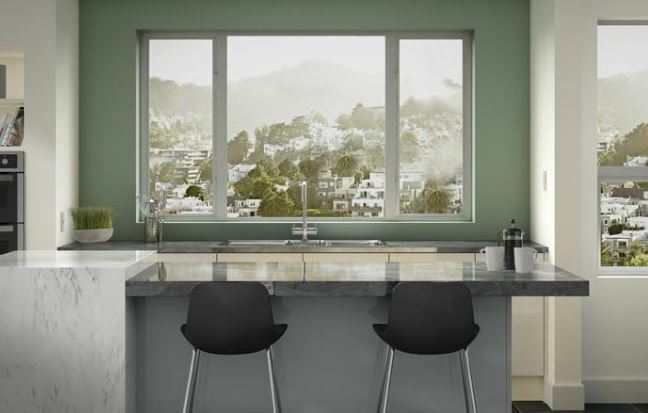 Once you figure out a few ways to cut back and save for your project, you’ll want to choose the windows you install wisely so you will be able to afford them. 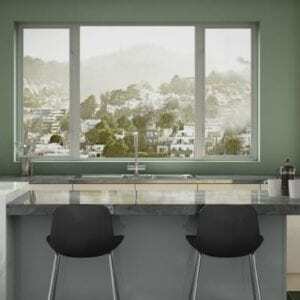 Vinyl windows are the least expensive, but they are also very high in quality, so you can’t go wrong with that option. Make sure you look over all of the choices before making a decision because it’s important to the future of your home. When you are ready for Oceanside, CA replacement windows, contact the experts at Andy’s Glass & Window Company by calling (951) 677-7421 for more window information. 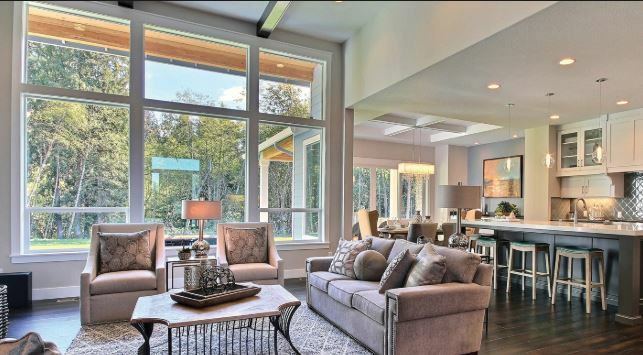 We can let you in on other tips that can help you save up for the project and once we know what you are looking for to install on your home, we can give you a more exact price to aim for in your savings. Stop by and see us at 25751 Jefferson Ave Murrieta, CA 92562 and we’ll help in any way we can. We are here for you for the entire project, start to finish.